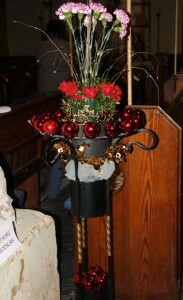 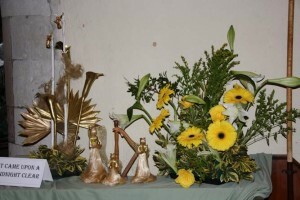 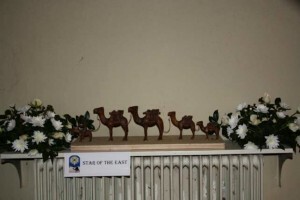 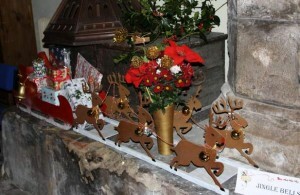 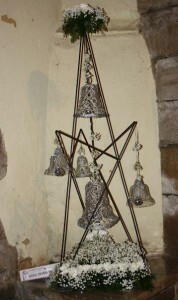 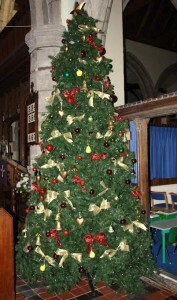 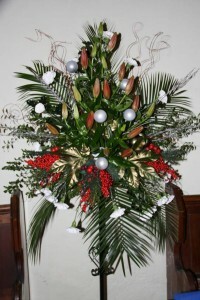 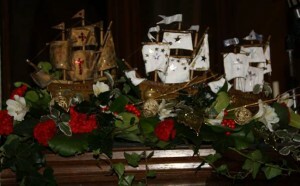 The church is full of flower arrangements and decorations to celebrate Christmas. 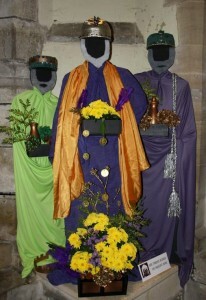 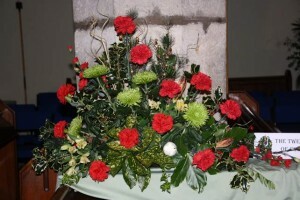 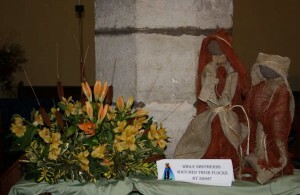 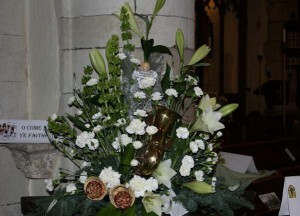 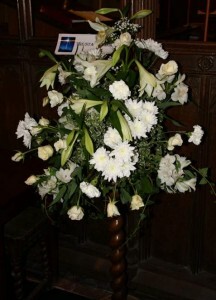 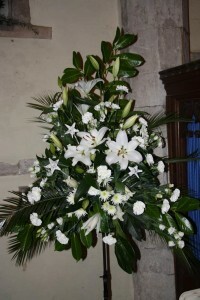 Shorne flower arrangers have put on a wonderful display as good as many flower festivals. 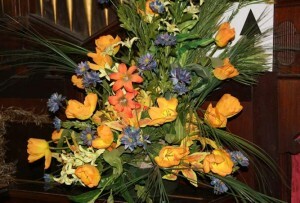 See a selection below.